Thank you for choosing to contact Reliant Computer Services for your computer repair needs. Lakeland is a city in Polk County, Florida, located along Interstate 4 east of Tampa. It is part of the Tampa Bay Area. According to the 2013 U.S. Census Bureau estimate, the city had a population of 100,710. 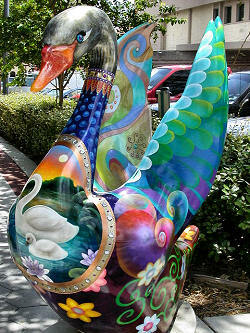 Lakeland is a principal city of the Lakeland–Winter Haven Metropolitan Statistical Area. In a hurry and want to speed up the process of checking in Make Appointment will do just that.